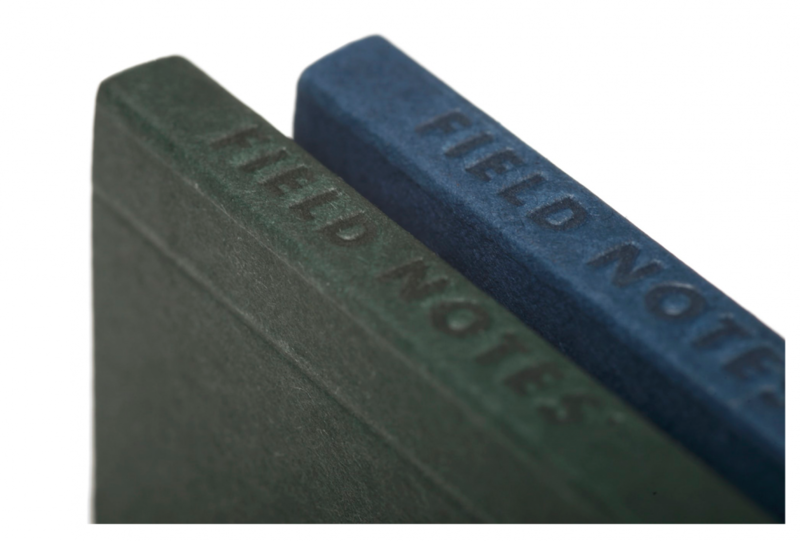 Like many of Field Notes Quarterly Editions, this 40th design of the series started with some research into a little corner of publishing history. 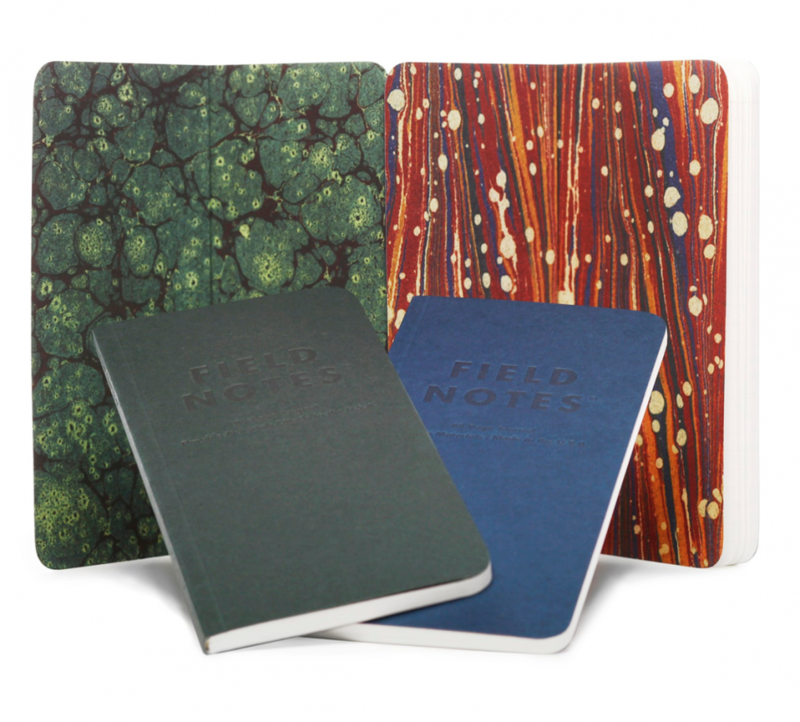 Paper marbling is a creative, dynamic craft that has been practiced for centuries. It has most often been used for producing singular and abstract patterns to adorn the end papers of hand-bound, hard cover books. 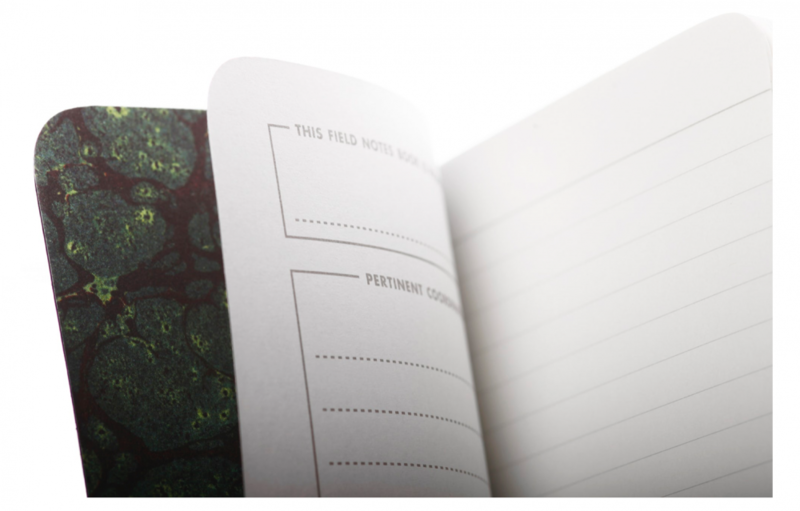 (End papers serve as a means to attach a “block” of pages to a book’s cover.) 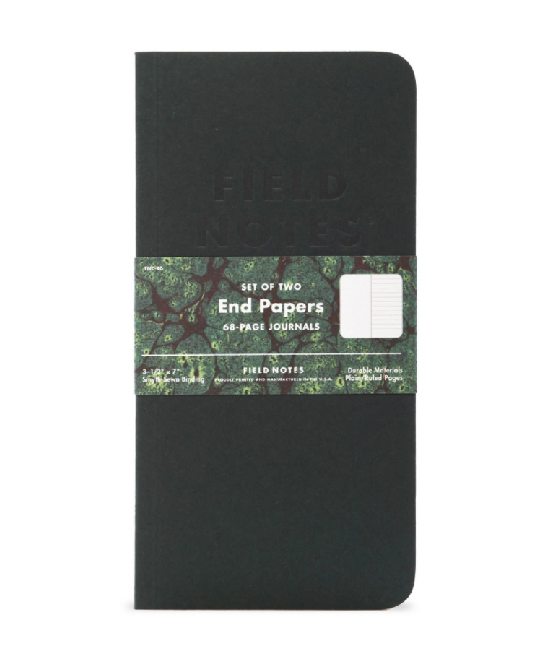 Field Notes carefully reproduced two 19th Century examples for this release.